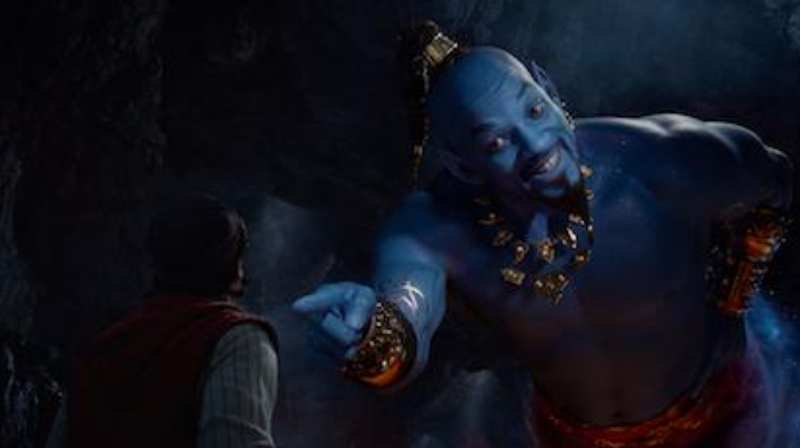 The first-ever TV Spot for ALADDIN has surfaced on Grammys night! Check it out! We’re beyond excited! Walt Disney Studios Motion Pictures Canada release ALADDIN Friday, May 24, 2019.